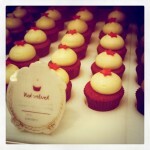 These were the best red velvets I have had in Australia. Why? Moist – creamy and certainly the right size.